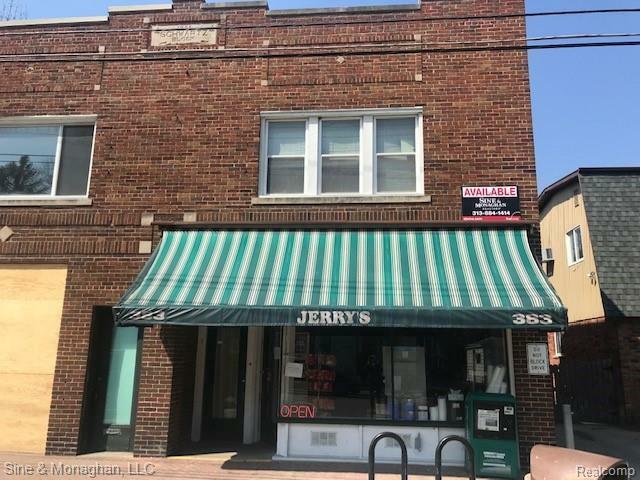 Rare opportunity in coveted Grosse Pointe Farms Location. This prime building has endless possibilities. Just over 1400 sq. ft. plus basement.